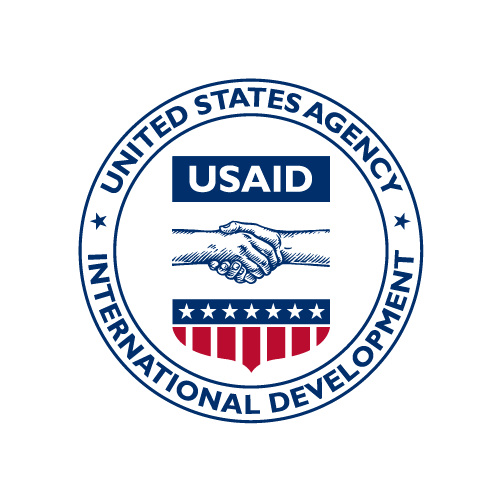 International Data & Economic Analysis (IDEA) is USAID's comprehensive source of economic and social data and analysis. IDEA brings together over 12,000 data series from over 125 sources into one location for easy access by USAID and its partners through the USAID public website. The data are broken down by countries, years and the following sectors: Economy, Country Ratings and Rankings, Trade, Development Assistance, Education, Health, Population, and Natural Resources. IDEA regularly updates the database as new data become available. Examples of IDEA sources include the Demographic and Health Surveys, STATcompiler; UN Food and Agriculture Organization, Food Price Index; IMF, Direction of Trade Statistics; Millennium Challenge Corporation; and World Bank, World Development Indicators. The database can be queried by navigating to the site displayed in the Home Page field below. FADRS is a database used for managing redactions and quarterly USAID reporting to ForeignAssistance.gov and the International Aid Transparency Initiative (IATI), which is a requirement of the Office of Management and Budget (OMB) Bulletin 12-01 and the United States as a member of IATI.